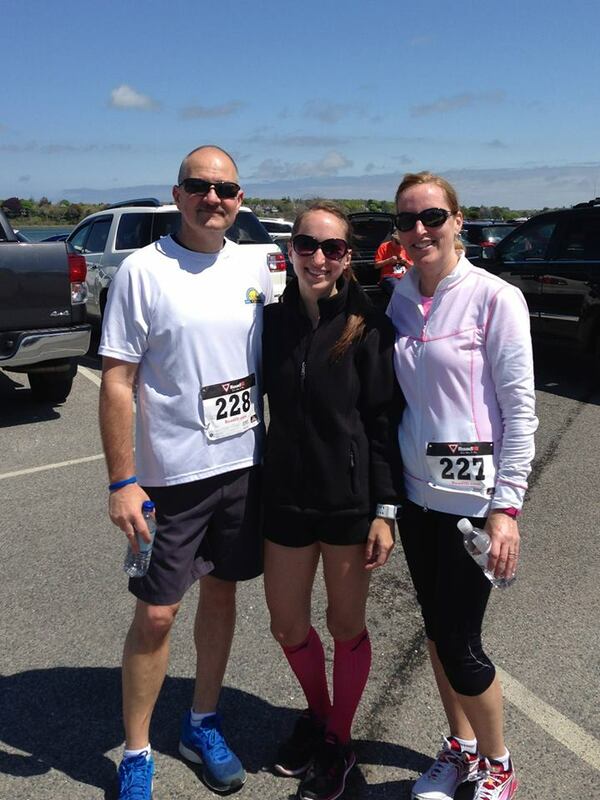 As a kick off to the summer racing season, I signed up for my 6th straight Piggy Trot! This year’s race falls only one week before the Buffalo Half Marathon but this is an event I cannot miss. It has become one of my favorite events every spring. 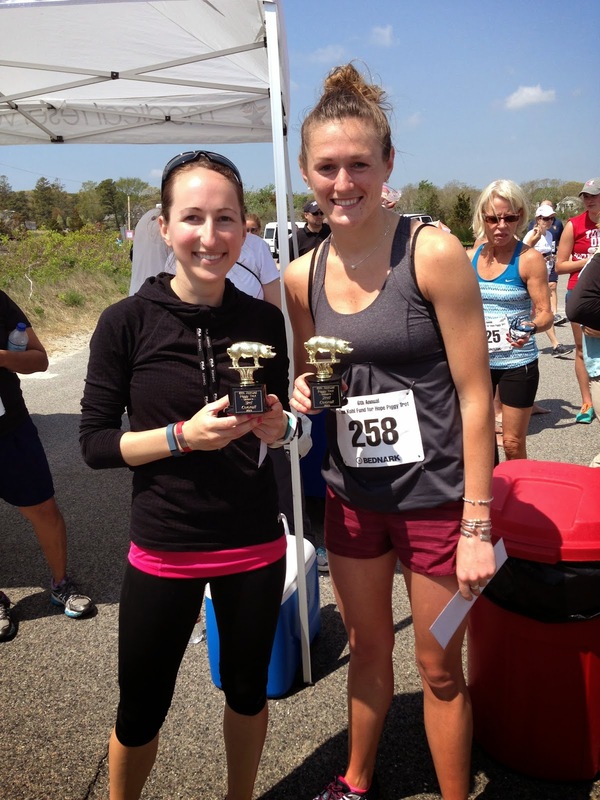 The Piggy Trot is a 3.7 mile race through beautiful Osterville, MA that starts and finishes at Dowses Beach. The Glenna Kohl Fund for Hope puts on the race and Cape Cod Rehab has been a sponsor for 6 (maybe even 7?!) years. Glenna (nicknamed “Piggy”) was a Town of Barnstable lifeguard who passed away from Melanoma at a very young age and her charity raises money and awareness in her honor. One of their missions is to support and protect Cape Cod lifeguards by supplying sunscreen and putting up shade canopies on lifeguard stands. T-shirts and swag bags with full size sunscreen are given to the first 200 registrants. 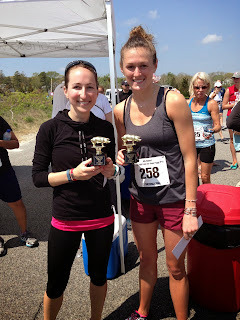 The race also features cash prizes, pig trophies, age group medals, and a ton of great raffles. Join me on May 22nd by registering through the Glenna Kohl for Hope website. They also take monetary donations if you are unable to attend.